From the field to the jar – Wandering Wyoming…and sometimes, other places. 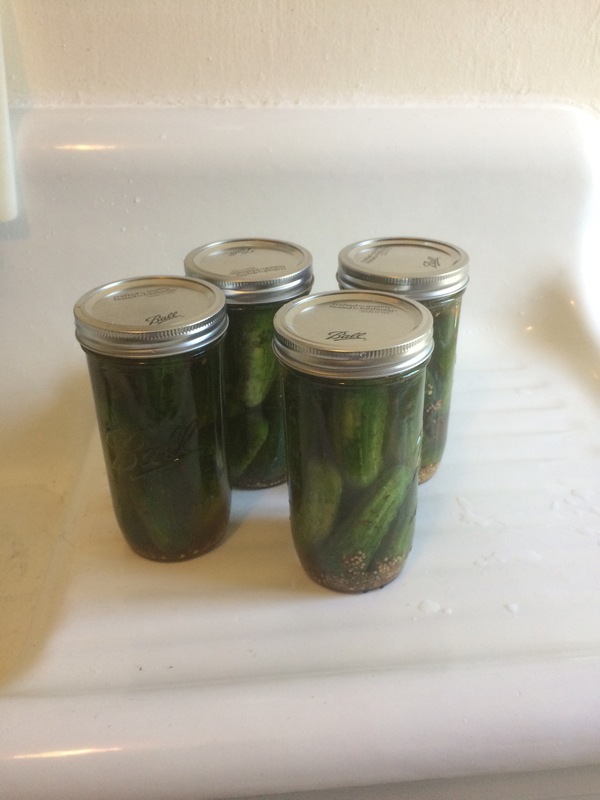 I bought a bagful of pickles from a roadside fruit/ vegetable vendor and got busy getting them into jars. I’d ordered a whole box, but the vendor sold most of them before I got there. Next week, they ought to have more. I’m using the lacto fermentation method, similar to the process for making sauerkraut, but with different spices. I’m looking forward to the finished product.